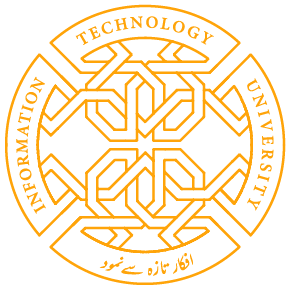 Information Technology University’s department ITU Trainings is organizing the Open Stack Training Workshop on the 30th of September from 2:00 pm to 6:00 pm. This workshop will introduce participants Open Stack; an open-source cloud-computing platform which is often deployed as an infrastructure service solution. The workshop will be conducted by Mr. Horst Dumcke who has years of consultancy experience in this software. Mr. Sami Khan, head of ITU Trainings said that this workshop is an excellent opportunity for professionals to increase their familiarity with cloud computing through open-source softwares. Mr. Zaheer Sarwar, the Registrar of ITU, said that this workshop is in line with ITU Trainings’ mission of helping working professionals enhance their skill set. Attendance in the workshop is free of cost, potential participants only have to go to the ITU website (www.itu.edu.pk) and register for it. Share the post "Open Stack Training Workshop"